The crock pot is probably one of the most used small kitchen appliances in the condo. It would be first if it weren’t for both my husband’s and my love – and need – for coffee. We use it so much in fact, that this recipe I’m sharing was our crock pot’s last before going into the graveyard. We killed the crock pot. Oops. Dinners that cook in the crock are some of my favorites. You come home to a house smelling delicious, you don’t have to worry about what you have to cook after a long day and they are so family friendly. So what can you cook in a crock? The recipes are endless… Google “crock pot” and see for yourself. If you are having a hard time, narrow it down by adding your meat of choice or the word “vegetarian” and boom, dinners for days. 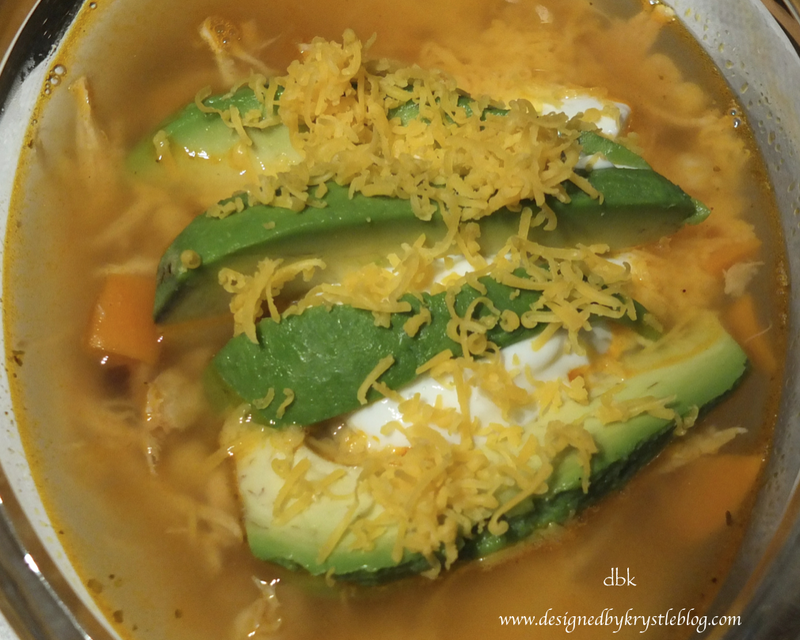 This Chicken Taco Soup is a version of a recipe my mom makes. I don’t use a recipe anymore, just a guideline of what to put in. You can do your chicken breasts, fresh or frozen, they will cook either way in the crock, just be sure to add some time if they are frozen. 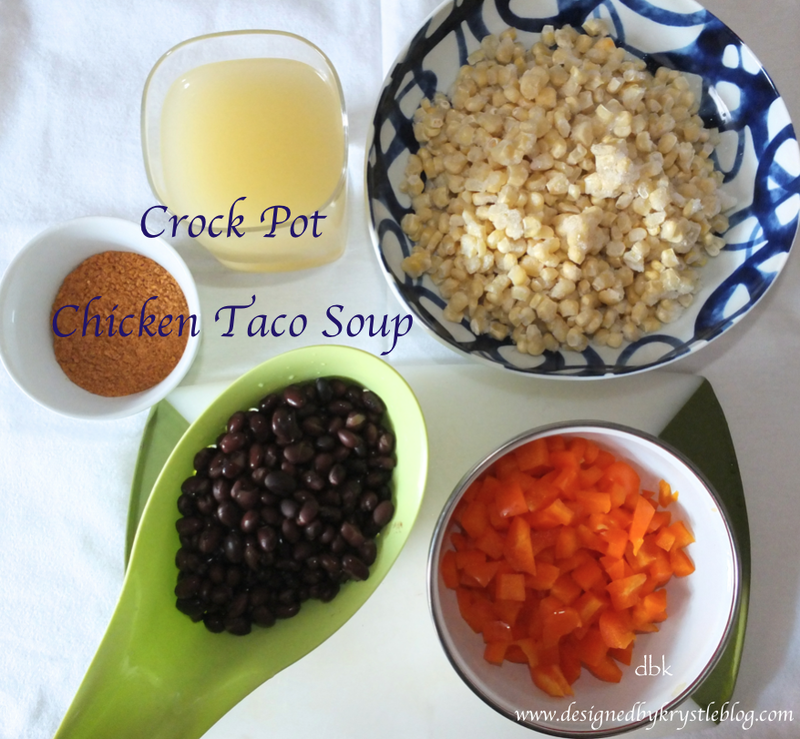 Add your beans and corn, of course chicken broth (typically one box) and finish it off with your favorite taco seasoning. 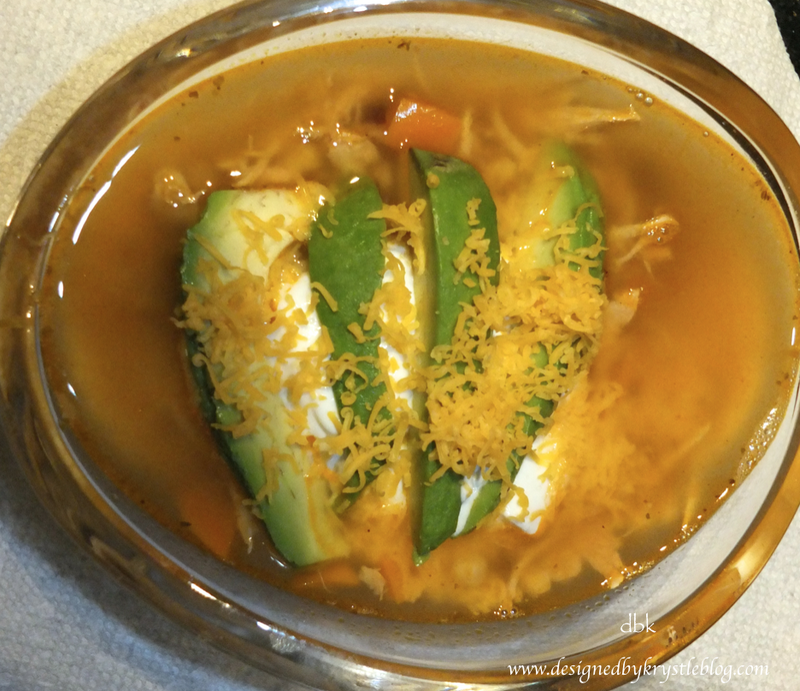 If you care to spice it up, you can add jalapeños or a can of diced green chilies. When you serve it up, you can add a dollop of sour cream, some sliced avocado and a side of quesadillas. It is sure to be a dinner that will please you and your kiddos. It is simple and flavorful, good on a sunny summer night with a complimentary margarita, or a chilly snow day all the same. So, what are you having for dinner? And do you love your crock pot as much as I do? 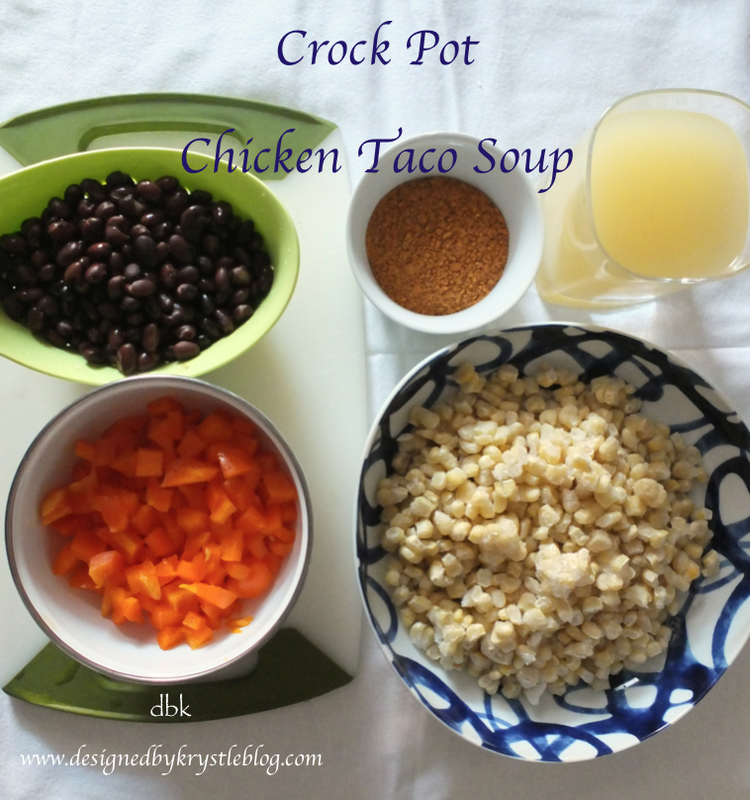 I’d love to hear some of your go-to recipes for your crock pot! Now that the dinner is ready to go, I’m off to remove the snowballs from Brantley’s paws; he loves snow days! Enjoy what is hopefully the last snow day of the season!